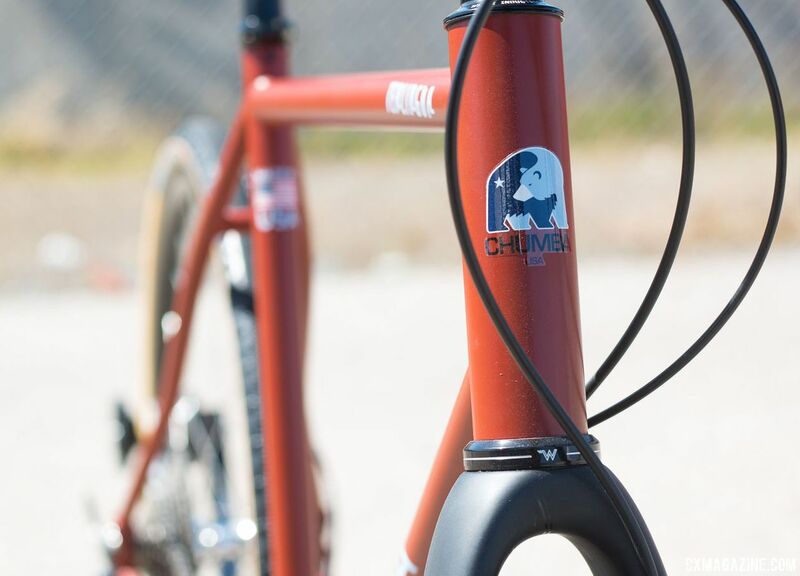 Austin, TX frame builder Chumba USA got its start making titanium and steel mountain bike frames about five years ago. 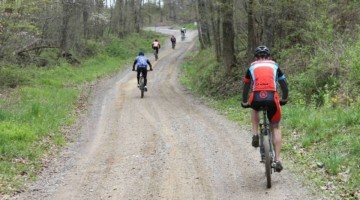 The company recently branched out into the the gravel and bikepacking markets with new offerings. Its Ursa Backcountry has a mountain bike frame and a Super Boost rear axle to send riders out into the great unknown on long adventures. For riders who want shorter adventures, Chumba offers the Terlingua 700c / 650b Road Plus steel gravel bike. Chumba builds its steel and titanium frames in Austin. Geometries are stock, but the company offers custom drop-out options and 12 different finishing colors. All told, a complete build takes about a month. Chumba builds the Terlingua steel bike with Vari-Wall and True Temper steel. At Sea Otter, company owner Vince Colbin noted the company builds its steel frames similar to titanium frames with heat sinks on every junction and by purging the frame with argon. He sad it provides a more seamless weld that provides better alignment and makes for a more durable frame. The Terlingua gravel bike is built for versatility. 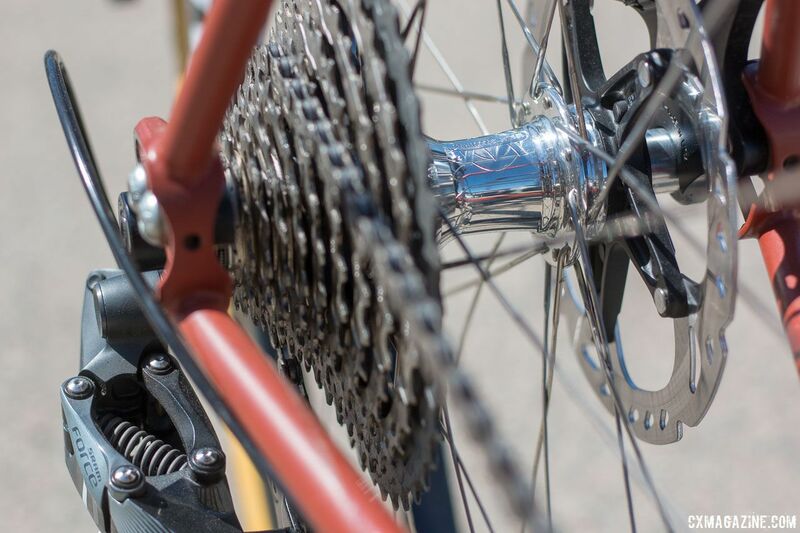 It has room for up to a 52/36t road double crank or a 42t oval single crank. The frame has room for up to 700c x 50mm or 650b x 50mm tires. Colbin said most customers are currently requesting 700c bikes, but he did note the 650b setups are popular with the bike touring crowd. 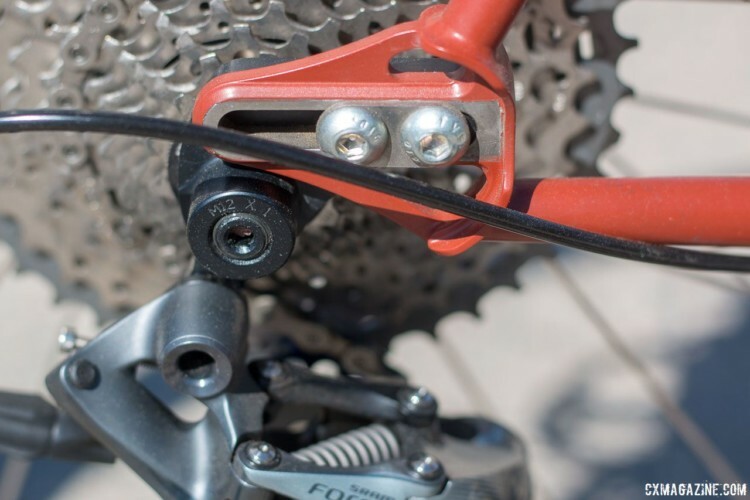 The chainstays are a more cyclocross-like 42.5cm, but a sliding dropout can move it back to 44.5cm if the rider wants more clearance. 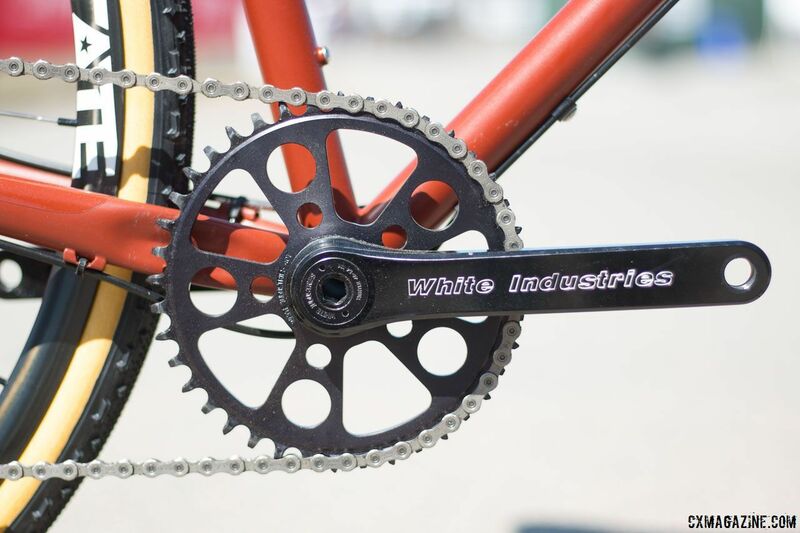 The Terlingua frame costs $1,450 and has a claimed weight of less than 4 pounds. 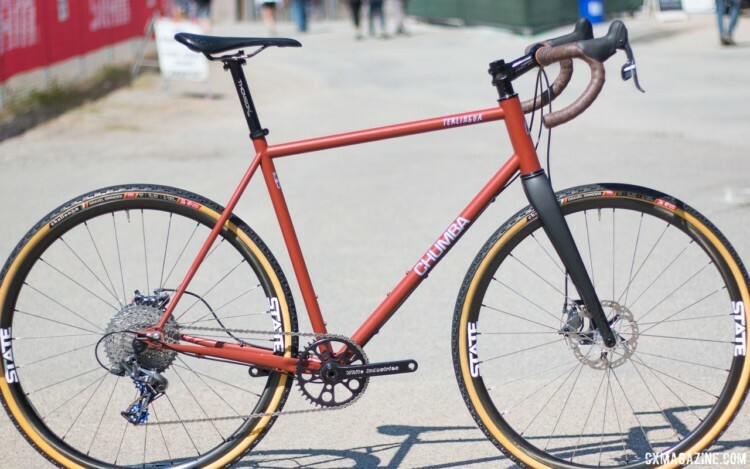 Chumba offers highly customizable full builds with carbon cyclocross and gravel and steel fork options and six different geared and singlespeed drivetrain choices. 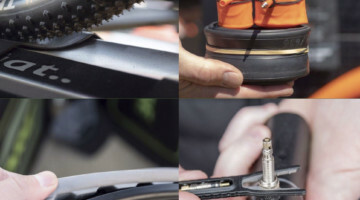 Wheels come in five rim and hub options. 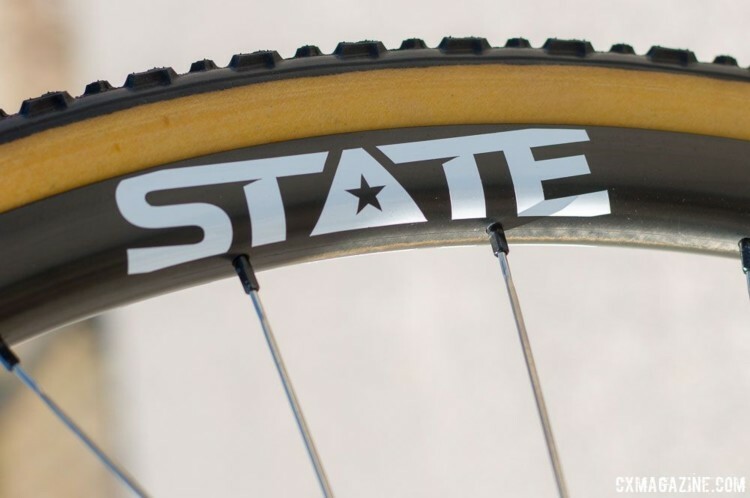 The bike on display at Sea Otter was built up with a high-end carbon wheelset from Austin's State Wheels built up with White Industries hubs. See the photo gallery below for a closer look at the Terlingua gravel bike on display at Sea Otter.